Today’s template is a contact section with a map, social media icons, and a styled contact form. This section can be inserted into a contact page, or used as a footer for your entire website. Just add your social links, name and contact details, customize the fonts and colors – all done! The section is fully optimized for Desktop, Tablet and Mobile view. 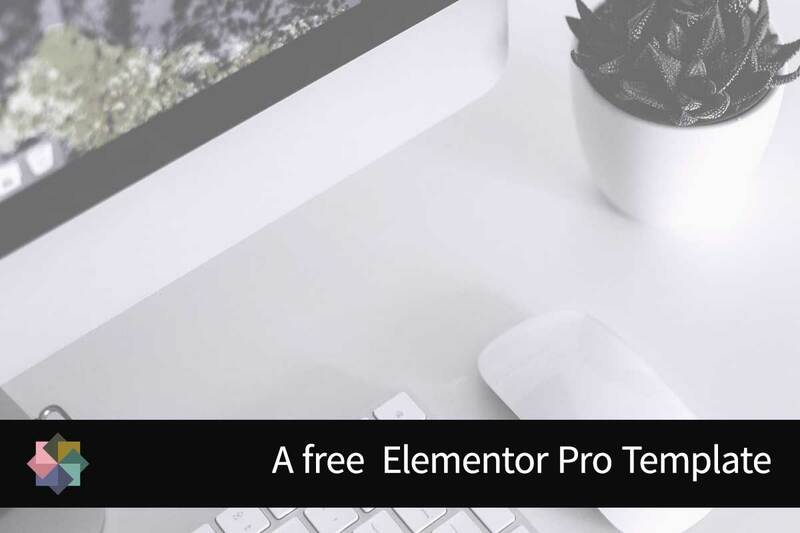 Just download, unzip, and import into your Elementor library. How easy is that? As always – you know how much I love to hear your impressions and ideas in the comments below! 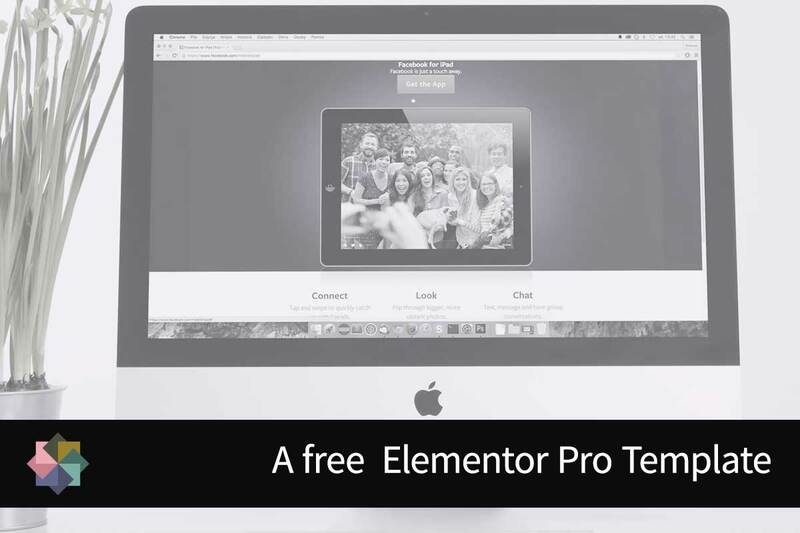 Today’s inspiration is Elementor Pro’s new Call-To-Action widget. The possibilities are endless! Use it to showcase an event, a product, highlight a feature – anywhere you would like your visitor to take an action. Please share your impressions and ideas in the comments below – I’d love to read them! 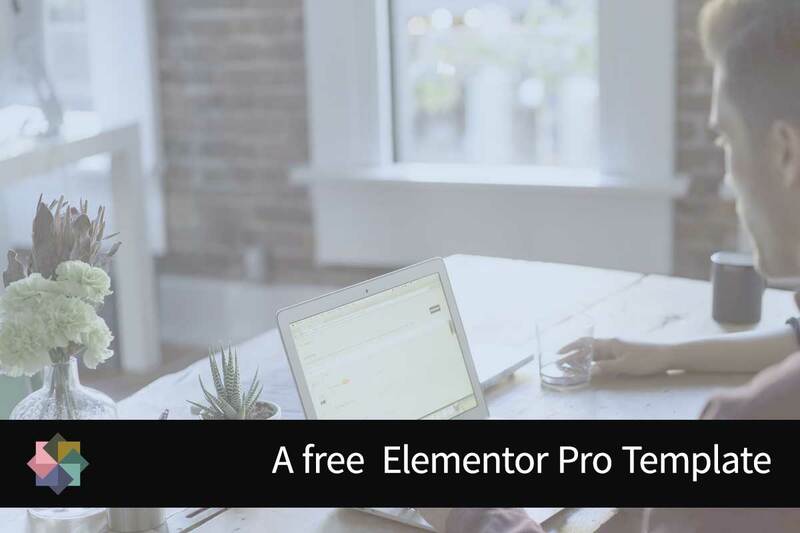 Today’s Elementor Pro template is a colorful Pricing section. This template is a great way to quickly create your services pricing page and can customize it by replacing amounts, colors, features, and other information. You can actually draw an entire color palette from it as well! 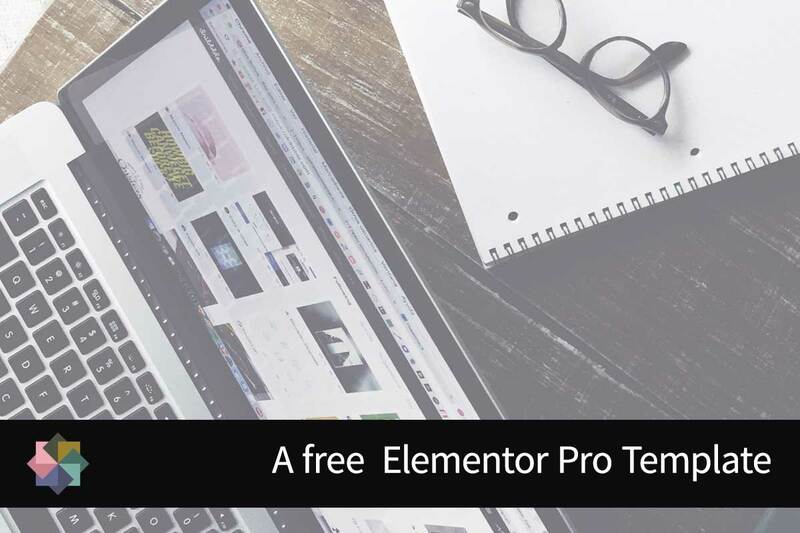 Today I would like to share a free Elementor section template. These templates are a great way to quickly put together a page and can be customized to fit your needs by replacing all content such as images, icons, headings, and text. It is a full-width section, so make sure to build your page accordingly. Start your collection of templates today! Click to download, unzip and upload the json file to your library, easy! 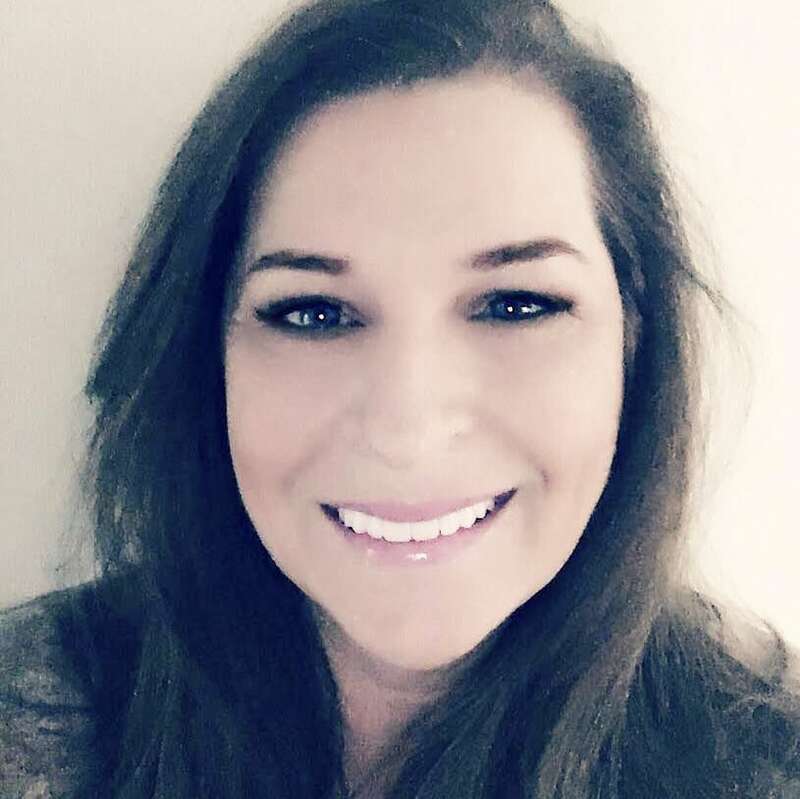 I am Mor of FLIXFRAME, a pictopreneur, color-fanatic, logo-maker, layouts-creator, lover of all things disruptive and innovative, and geek-mama of two eye-rolling young adults. I work with businesses and brands to create a beautiful, meaningful and engaging digital presence that converts visitors into clients. Custom designed, beautiful, high-performing websites for established small businesses and entrepreneurs. Yes! I need to know everything!